NKA Herman Rd – Operating farm in Lind, WA. 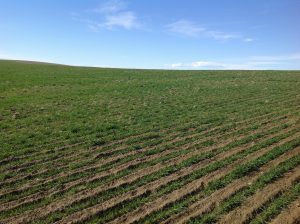 1,166 Tillable acres leased at a 25% share, approx 40 acres of CRP at 75% share. 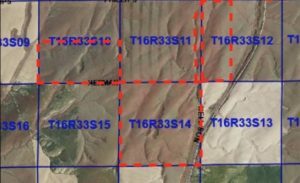 Twenty Minutes from Ritzville in Lind, WA, Four parcels, all within a mile. Great opportunity to purchase an operating farm with income opportunity. Beautiful terrain, CRP has a large box canyon with abundant wildlife (deer, foul, etc. ), wildlife watering stations and views of central WA. These types of farms do not come up very often. 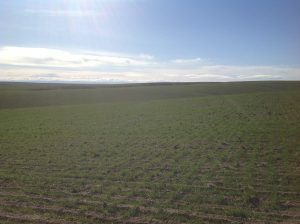 This farm land is located in Adams County.